Acceding to a prosecution request in the case filed against former defense secretary Gotabaya Rajapaksa, the Special High Court today directed the Court Registrar to notify the 18 prosecution witnesses attached to the Land Reclamation and Development Corporation (LRDC) not to leave the country without prior permission from the Court. Deputy Solicitor General Dileepa Peiris conducted the prosecution. Mr. Rajapaksa and six others were indicted on the charge of misappropriating Rs.49 million belonging to the LRDC in constructing the D.A. Rajapaksa Museum and Memorial at Medamulana. 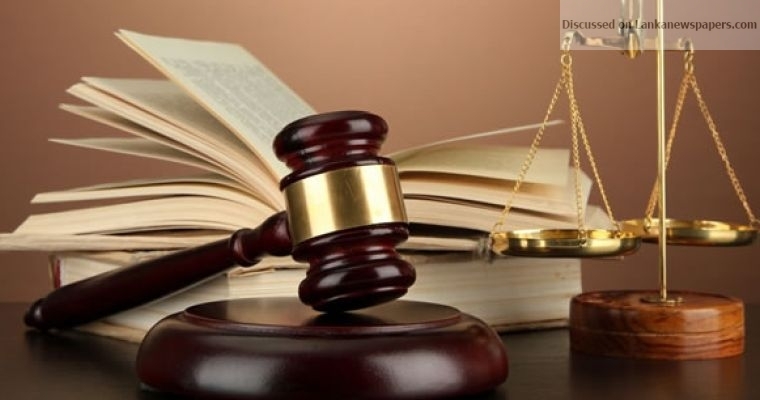 The Trial-at-Bar Bench comprising High Court Judges Sampath Abeykoon (President), Sampath Abeykoon and Champa Janaki Rajaratne fixed the trial for January 22, 2019 and directed the defence to file their objections on that date.